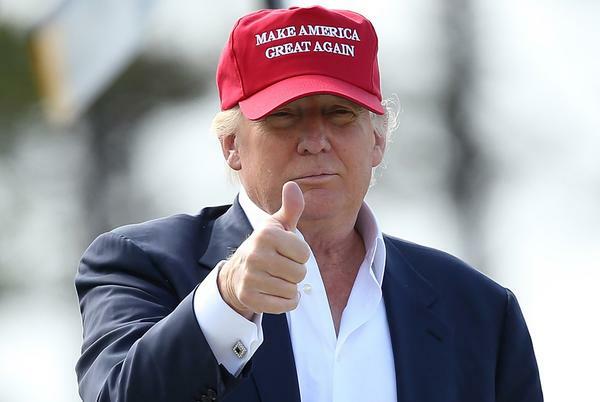 In a recent poll – 25% of federal workers say they would consider leaving their jobs if Donald Trump becomes president. Donald Trump leads the Republican field among federal employees, but many still say they would never work for him. One in four federal workers would consider leaving their jobs if Trump were elected president, according to a new survey conducted by the Government Business Council, Government Executive Media Group’s research arm. 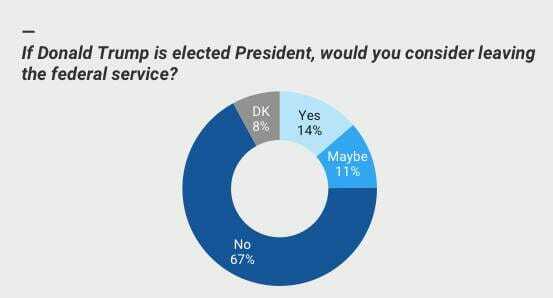 About 14 percent of respondents said they would definitely consider leaving federal service under President Trump, while an additional 11 percent said they might. The findings indicate those leaving government would come from agencies’ top ranks, as a majority of respondents were in General Schedule positions GS-13 and higher.